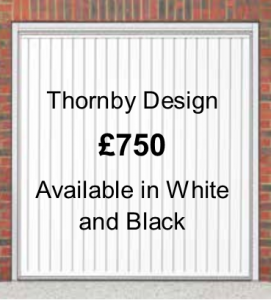 For a limited time only, whilst stock lasts, we are offering the Thornby and Sheraton design up and over garage door, with motor, from only £750 fitted! This is a HUGE saving on an automated garage door of over 50% on RRP! 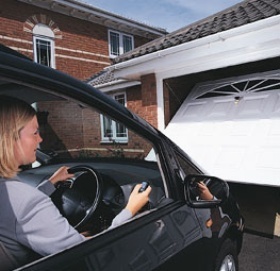 To book your FREE no obligation quotation for your new automated garage door contact us today! Looking to add a motor to your existing garage door? 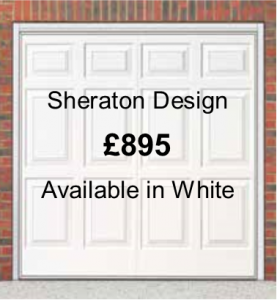 We supply and fit from only £295! 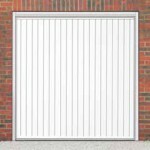 Take a look at our Surplus Stock Bargains! *Standard size is 7’0 wide by 6’6 or 7’0 high. 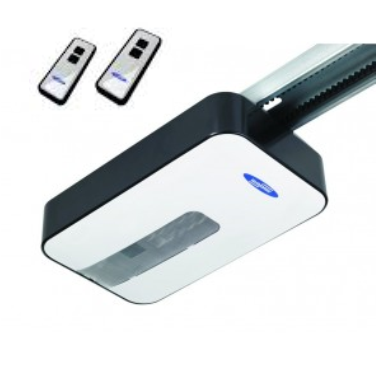 All prices are subject to site survey. Whilst stock lasts.